Young Mousgoum shepherds, banks of the Logone. Young shepherds at the banks of the Logone. 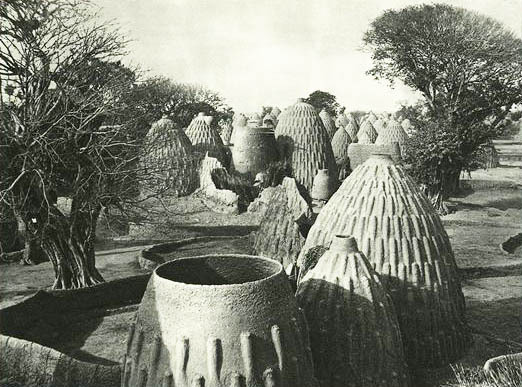 This entry was posted in 20th Century, 30s, Africa, Cameroon, Chad and tagged Architecture, Traditional African dress on 1/8/15 by world4. 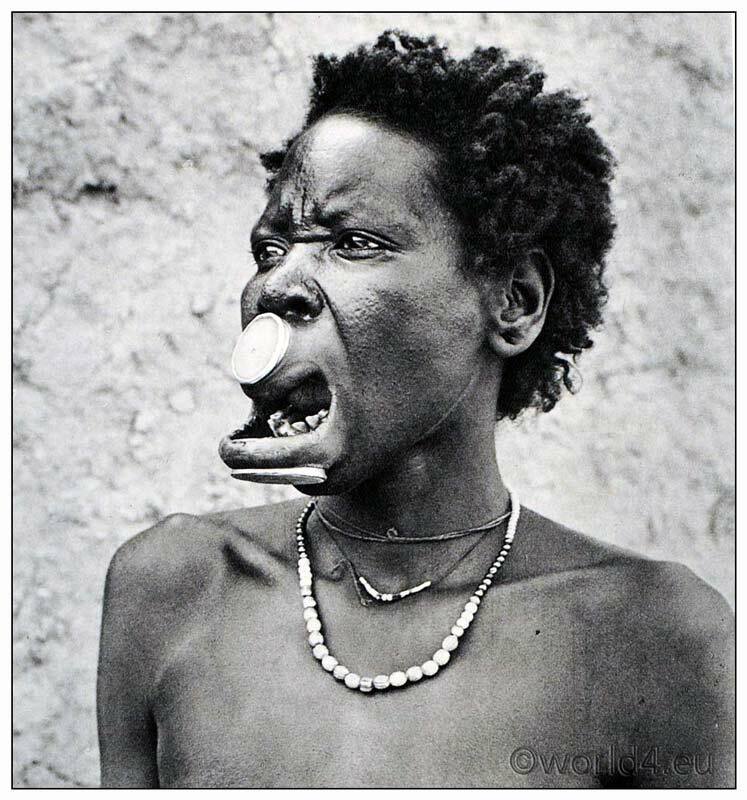 African Sara women from Chad with lip plate. 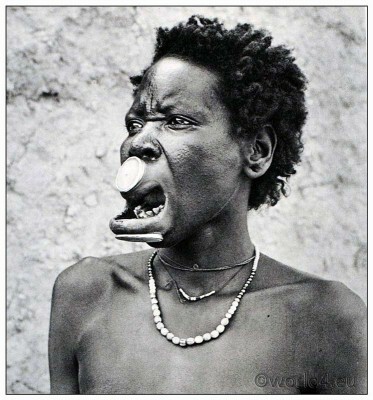 A Sara women from Chad with lip plate. 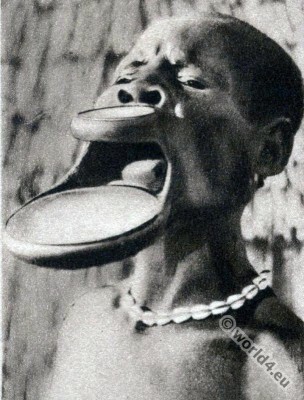 African Sara women from Chad with lip plate, c. 1910s. 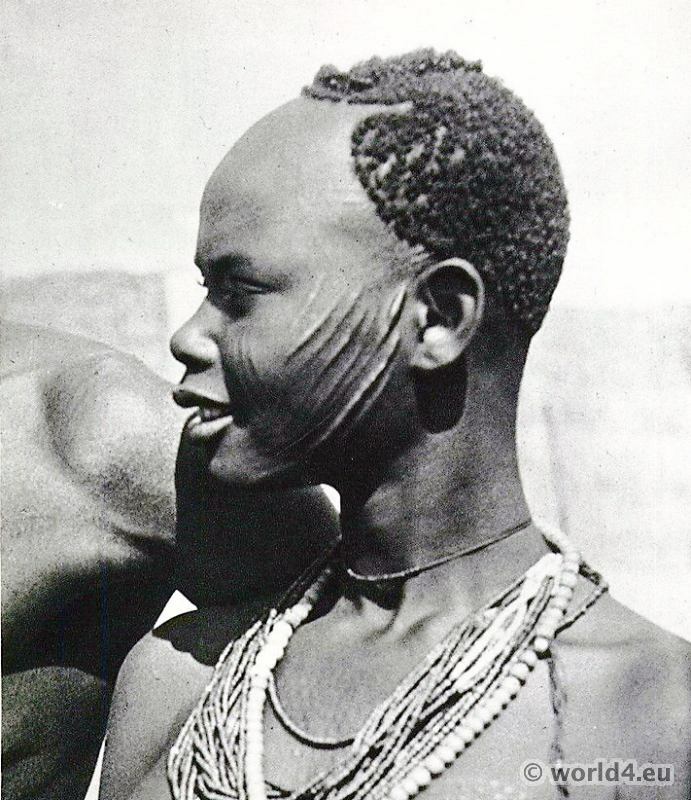 This entry was posted in 20th Century, Africa, Chad and tagged Traditional African dress on 11/30/14 by world4. Kanouri tribe. Nigeria, Africa 1930s. 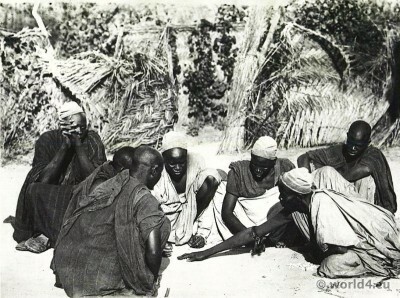 Kanuris playing dice, Dikwa Nigeria. Peoples from the Kanouri tribe playing dice, Dikwa Nigeria. This entry was posted in 20th Century, 30s, Africa, Chad, Nigeria, Sudan and tagged Traditional African dress, Traditional Chad Costume, Traditional Nigeria Costume on 11/23/14 by world4. African tribe, Sara girl (Sara-Madjingaye). Ethnic group in southern Chad and Central African Republic. This entry was posted in 20th Century, 30s, Africa, Chad, Hairstyle and tagged Traditional African dress, Traditional Chad Costume on 10/23/14 by world4. 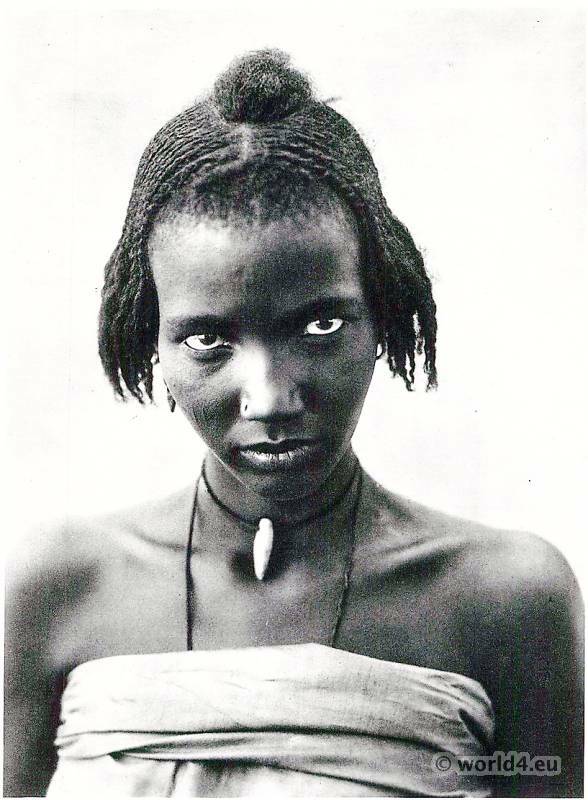 Girl of the African tribe of Kanembu from Lake Tchad 1930s. 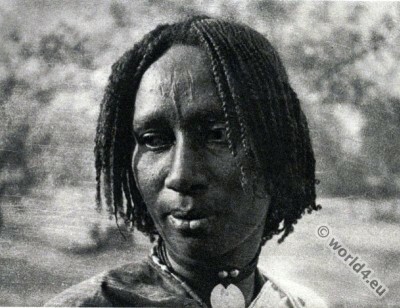 This entry was posted in 20th Century, 30s, Africa, Chad, Hairstyle and tagged Traditional African dress, Traditional Chad Costume on 6/10/14 by world4.